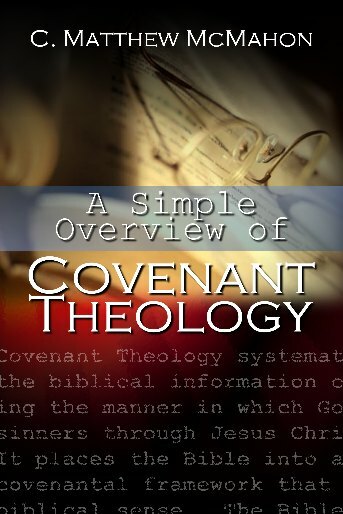 After the Bible, this work is the FIRST that you should read, or one that you should introduce to a friend if they are struggling with covenant concepts. 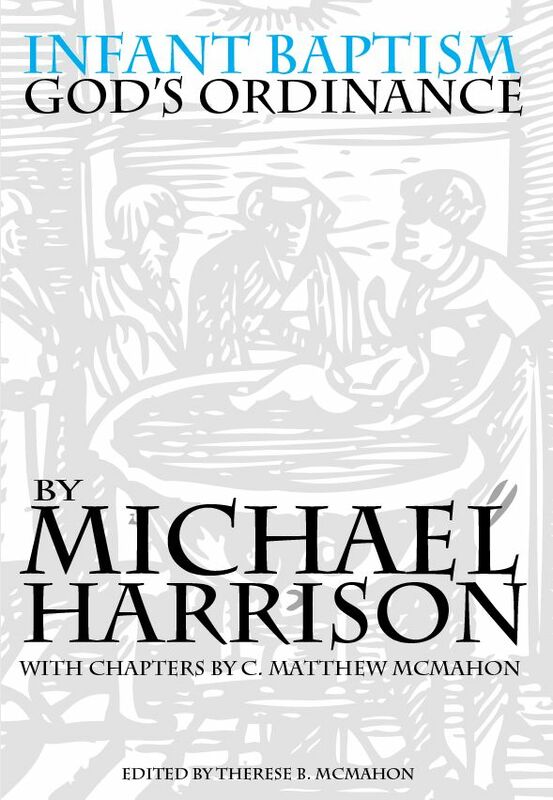 I used to have an article here on making covenant ideas easier, but those articles prompted me to write two works on Covenant Theology that follow the Westminster Confession and Scripture. 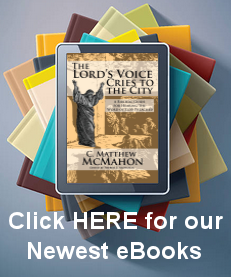 Click the link above to go to the book.